Davies Group has acquired Total Loss Settlement Services (TLSS), a specialist motor claims provider. 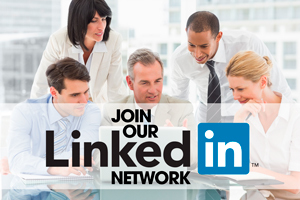 Based in Sussex, TLSS provides total loss solutions and digitally enabled desktop engineering to its insurance clients. 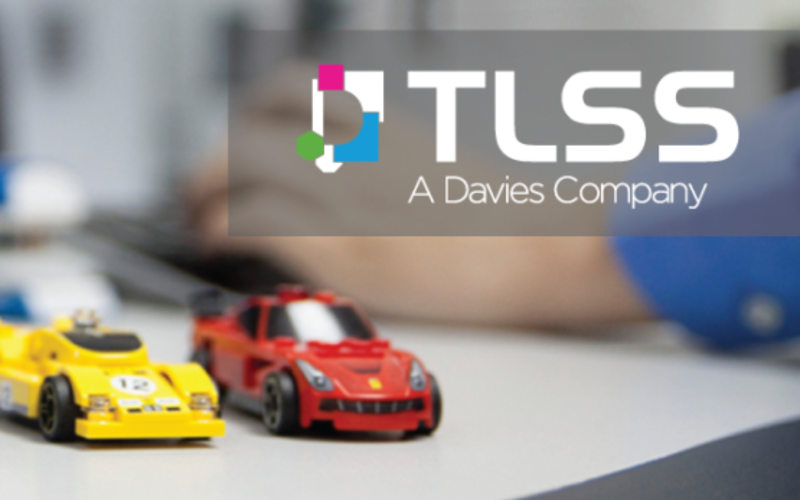 TLSS will become part of Davies Motor within the group’s claims solutions business. Managing director David Patten will continue to lead the business and report to Kath Mainon, managing director of Davies Motor. He will also become a shareholder of Davies. The deal marks Davies’s fifth acquisition since Silicon Valley investor HGGC took a majority stake in the business in January. Most recently, Davies acquired specialist customer experience and analytics platform ServiceTick.